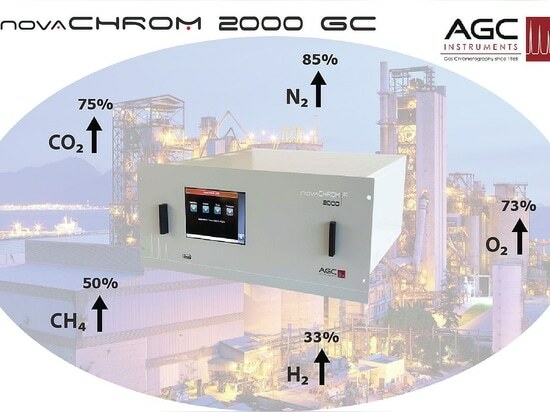 The large interactive colour LCD touch screen display concisely displays all statuses, alarm conditions, diagnostics and direct reading of results with a comprehensive user interface. 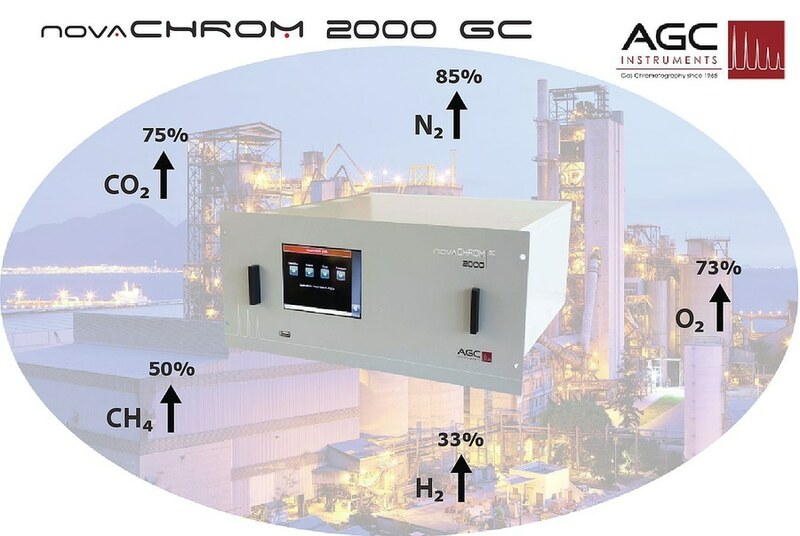 With minimal training required and the Integrated Diagnostics and Configurable Alarms Systems, the NovaCHROM 2000 can operate unattended for long periods of time for both batch-type analysis and continuous monitoring. 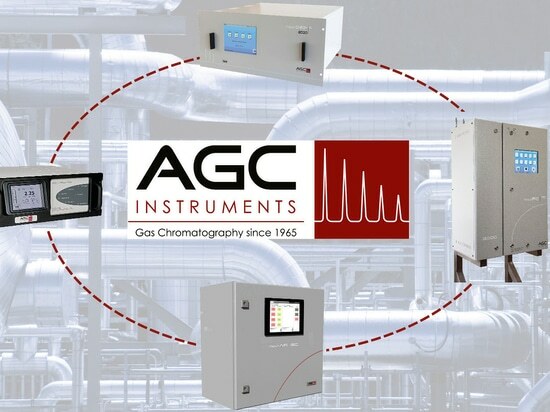 Superior attributes such as the Electronic Pressure Control (EPC) System for the carrier gas along with Vici Valco® high purity rotary valves enclosed in a purge box to prevent air leakages guarantee a contamination free environment. 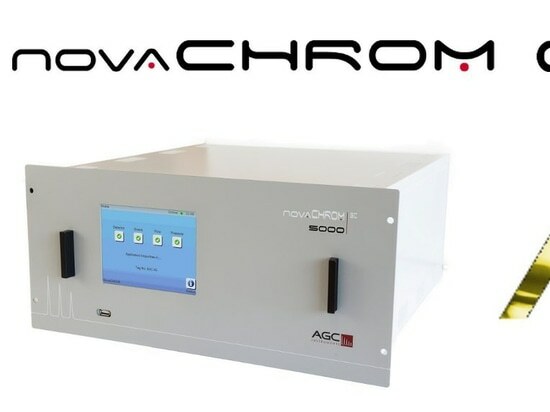 This facilitates the fast start-up and detector response time for precise and straightforward operation of the NovaCHROM 2000 GC. Furthermore, packed columns and independent temperature controlled column ovens are combined with Stainless Steel VCR compression fittings and electro-polished stainless steel tubing throughout. These developments provide excellent stability and sensitivity with the ability to reach very low ppb levels (<10ppb H2). 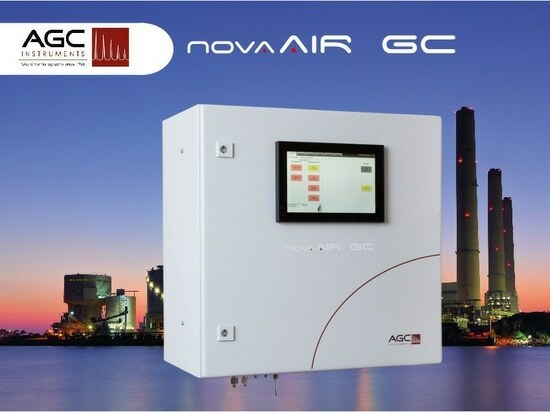 The NovaCHROM also provides an economical platform with a low operational cost and long life span through the optimised consumption of carrier and supply gases. Servicing and maintenance is trouble-free with a drop-down front panel for easy access to the electronic components. Moreover, the unique column infrastructure, which can be regenerated in-situ, provides the user with seamless operations. 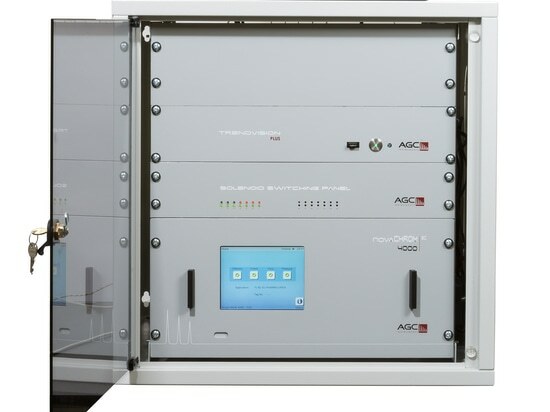 Communication is made easy as the NovaCHROM GC boasts increased connectivity via RS-232, RS-485 and Field BUS communications, and data handling can be controlled by the AGC TrendVision PLUS Software. Therefore, the operator can oversee guaranteed applications with ease.